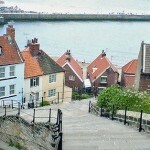 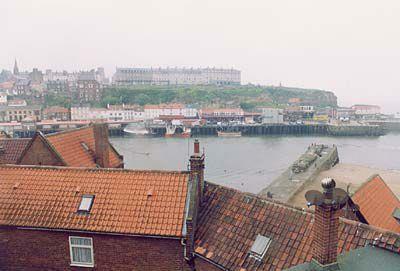 This delightful 18th-century mariner’s cottage (blue cottage in photo) is in an enviable location overlooking Whitby’s Harbour, at the foot of 199 steps leading up to St Mary’s church and the abbey ruins. 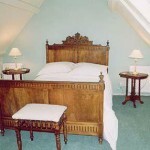 Seacrest offers stunning sea views from the top two floors and a stylish interior with antique furniture and a wealth of period detail. 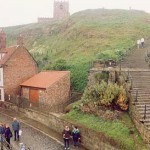 Tate Hill Sands are a meagre 50 yards away. 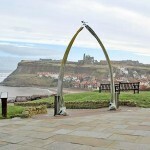 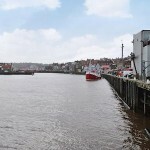 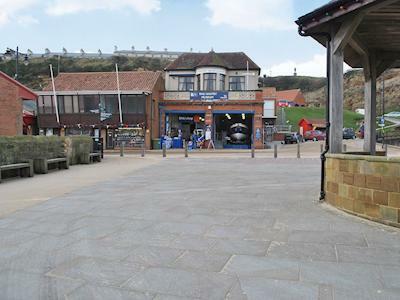 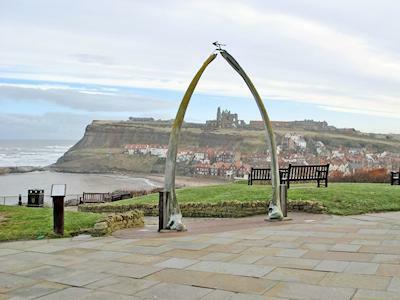 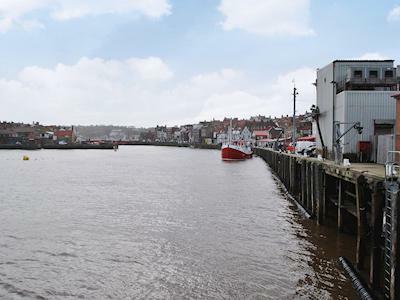 Whitby boasts a 3-mile stretch of award-winning beaches, clifftop golf course and eclectic mix of shops, inns, tea rooms, restaurants, museums and art galleries. 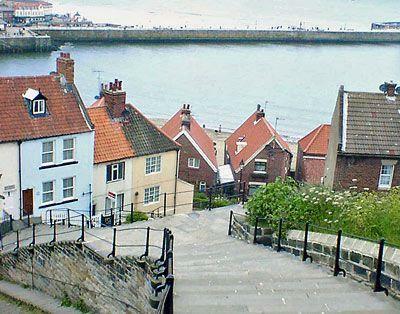 The smugglers coves of Robin Hoods Bay and Staithes are easily accessible. 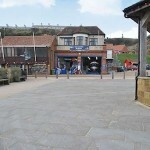 Shop and pub 20 yards. 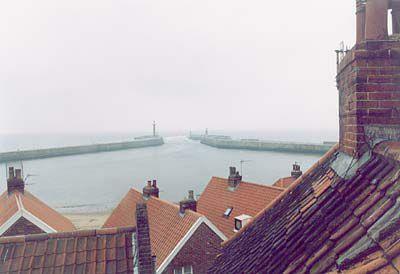 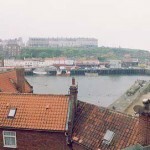 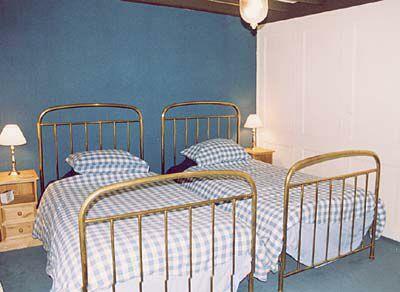 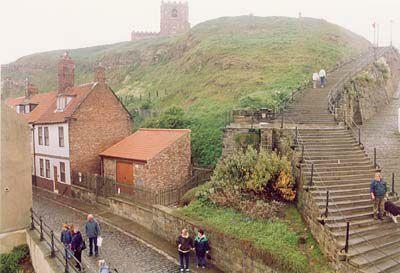 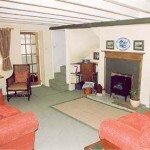 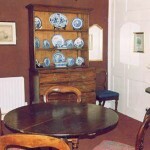 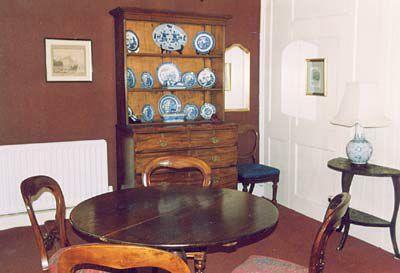 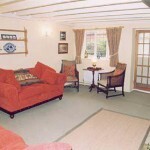 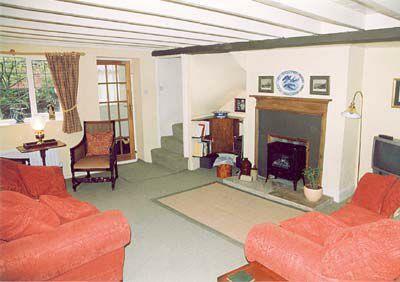 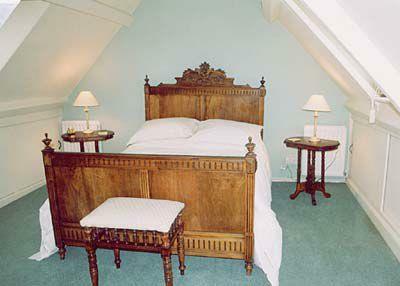 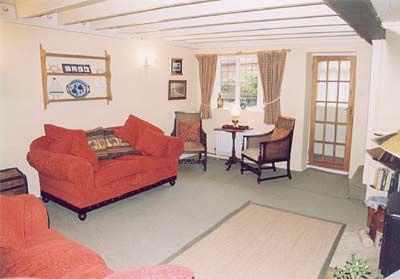 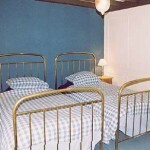 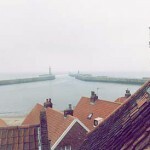 See More Cottages in Yorkshire ?